What impressed me most was the stylish understated art deco look of the place,beautiful, colorful bedrooms, lovely cozy nooks and corners to curl up and rest and read, and the gardens so painstakenly cared for lending a wonderful mellow ambiance. Read the rest of his review here. We are very social and love sharing ideas and travel experiences with our guests – like we did with Michael. At the same time we are aware that some people that stays with us are on holiday and don’t necessarily want to talk… we respect that. 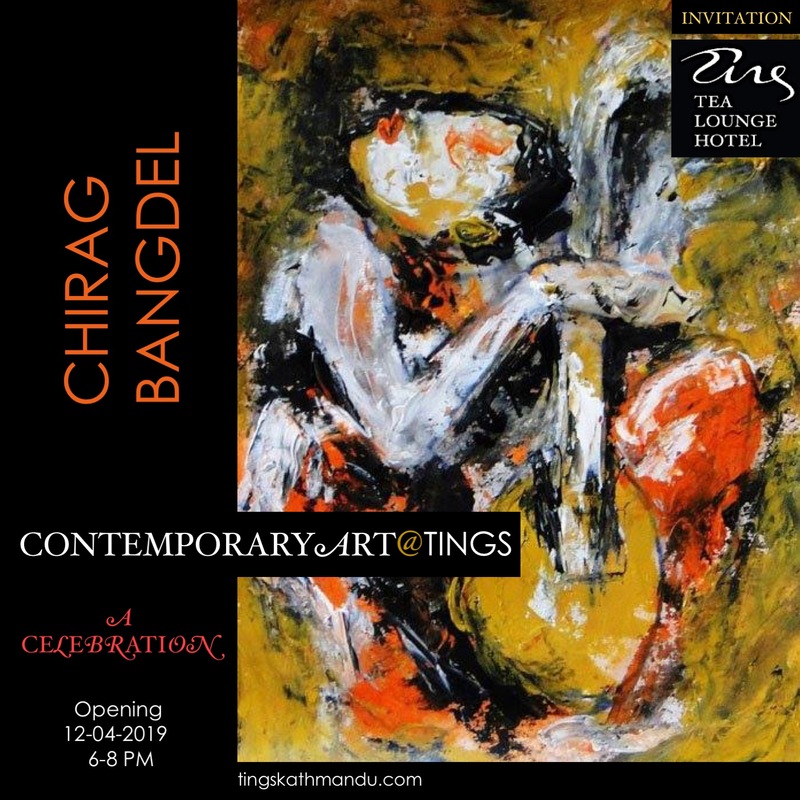 Posted in Guests & StoriesTagged Annette Tingstrup, Art@Tings, Hotel, International, Kathmandu, Lazimpat, Nepal, Thomas Tingstrup, Tings Lounge Hotel, Tings Tea Lounge, TripadvisorBookmark the permalink.